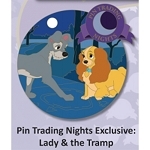 This pin was part of the 2017 monthly Park Pack 3.0 series. It features Alice in Stained Glass from Disney's Alice In Wonderland. This is variant #4 of #6 and features orange and green glass with a gold frame. . 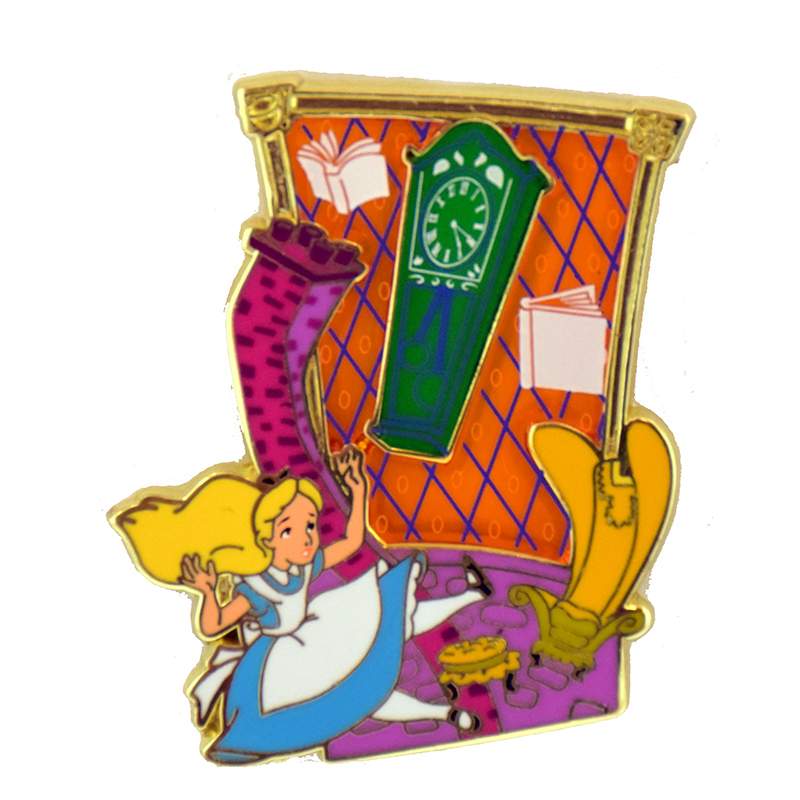 The Limited Edition pin has six (6) variants of a similar design or theme; each of the variants has an edition size of 500.